Caesar Automatic door is a leading provider of the high quality automatic doors and associated products with almost 20years of industry experience, technology, manufacturing process, service system and professional staff. 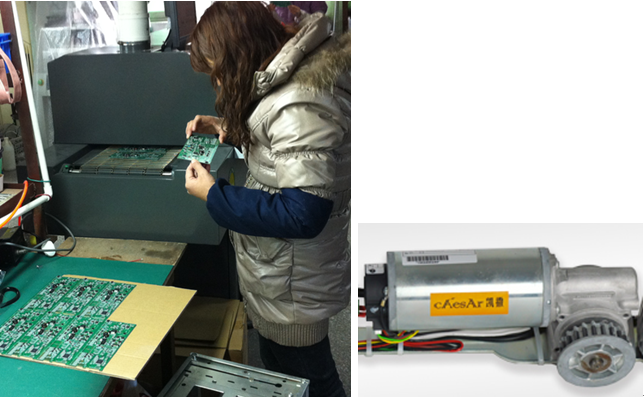 Caesar automatic door is mainly derived from European, especially German and Swiss technology. With modular, integrate and flexible design to meet the requirements of every automatic sliding door applications. Automatic door operator runs more smoothly and due to power and dynamic control. Caesar products have been popular in world market for the high technology and quality. 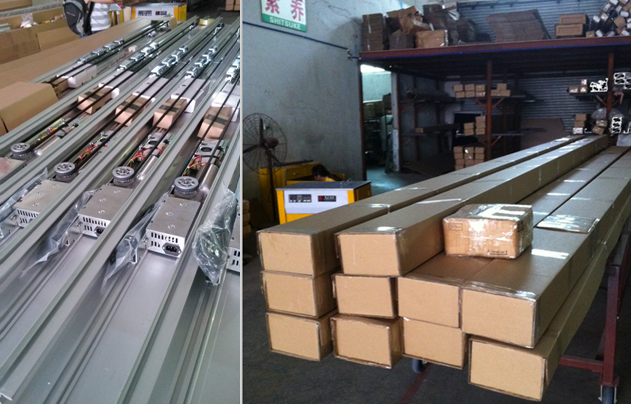 We are also improving products details, like wiring duct and return pulley by cooperating with leading automatic door companies from other countries. Basic on high technology and quality, The price of Caesar products are reasonable, Compare with other similar products with famous brand in the world, same function same quality, some model even the parts can be exchange to use each other, and, The price of Caesar is just one third or one fourth of the famous brand’s. Most of famous brand products they provide one year quality guarantee for customer but Caesar offer two years. To local distributor, Caesar offer strongly support and sufficient resource to serve the customer, such as project solution, installation instruction, accessories replacement etc. At Caesar we recognize the importance of the installation of automatic door systems and their associated building program. And provide technical support to customers. 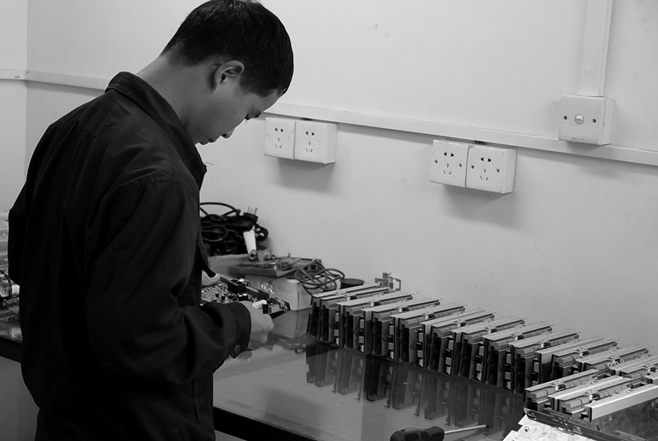 Professional technicians design solutions based on customer’s individual need. For applications, door colors and materials, and other special requirement. 3. How to connect the sensors? Copyright ? 2009-2013 automatic doors operators All Rights Reserved.